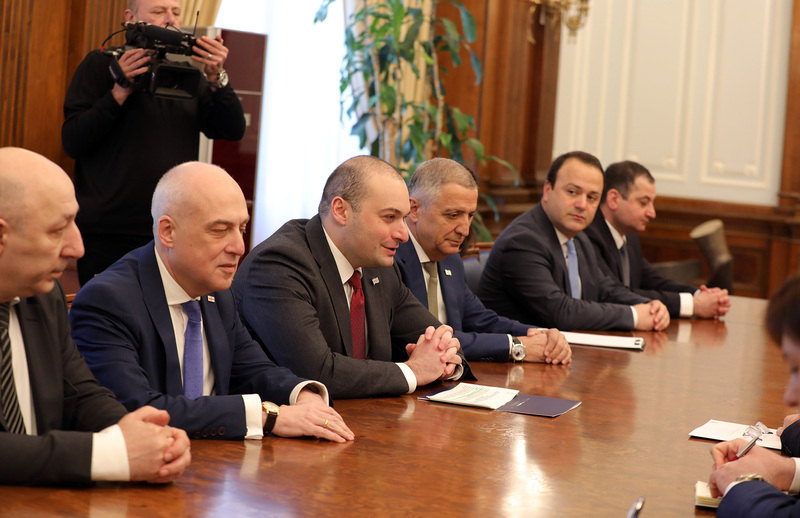 The conversation revolved around the further development of bilateral relations, Georgia's progress on the path to European and Euro-Atlantic integration, and relevant reforms, and the productive cooperation between the legislative bodies of the two countries. 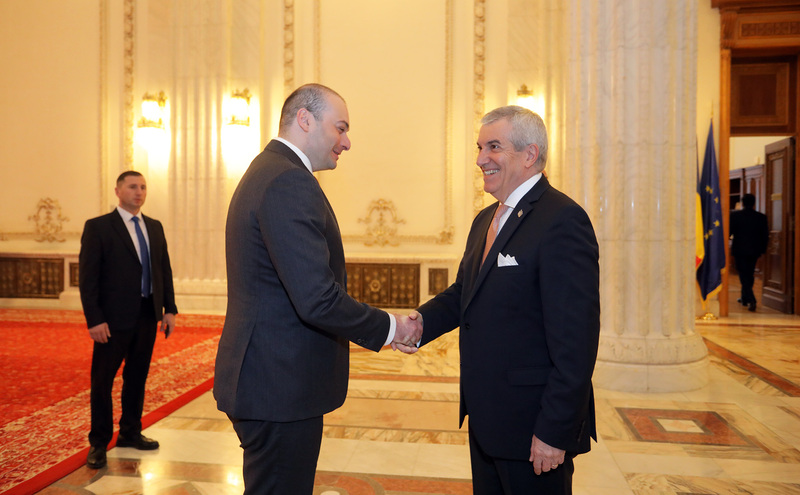 Special emphasis was placed on the high level of Georgia-Romania political dialogue, and the importance of matching this dialogue with equally effective economic ties. The meeting praised Georgia's reforms toward European integration.